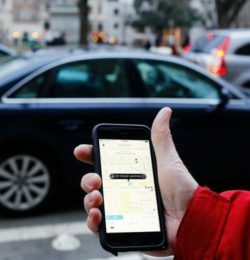 Uber, an industry leader in the ride sharing industry, has recently paired up with SocietyOne, an online financial community of borrowers and investors. 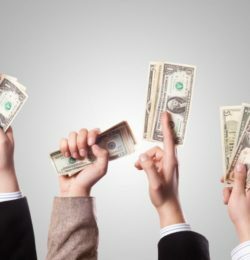 Crowdfunding campaigns, such those offered by Kickstarter, allow individuals to invest money in projects/ventures. 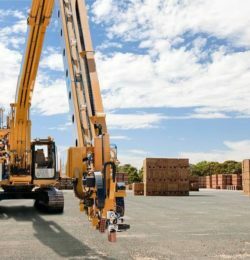 Mike Pivac, an engineer from Perth, WA, has developed an automated machine, named the Hardian, which has the capacity to build a new home in just two days.